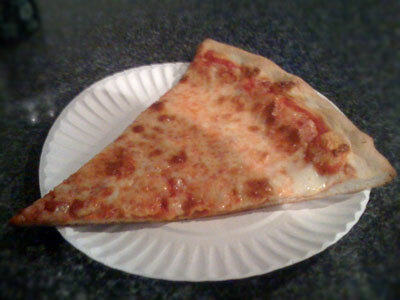 Upon the demise of Nina's 2 I had experienced a sad gap of not having a local default pizzeria for straight slices. Now I did go to Sal's Pizzeria (located at 544 Lorimer St) and they did have some great grandma slices (and I will be returning) but their plain slices were more on the average. 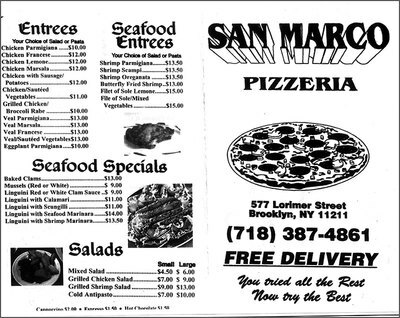 So a friend who use to live in the hood then recommended San Marco to me and I have to say that I was very pleased. Make no mistake this isn't high end coal oven goodness, but good old fashioned slices. 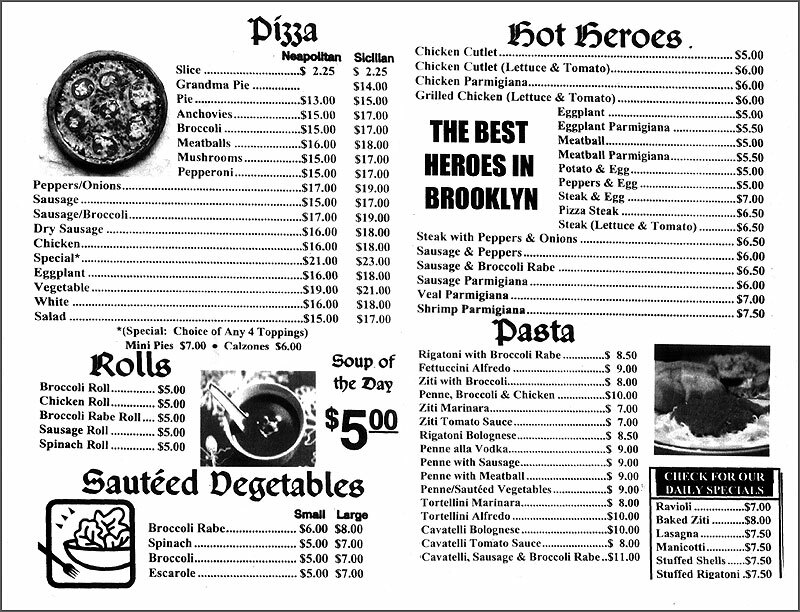 I'll have to make a few trips back to further explore their menu, but my understanding is that the pasta is worth checking out and that their killer secret is a high quality cappuccinos. This page contains a single entry from the blog posted on March 2, 2009 2:42 AM. The previous post in this blog was Qoo Robata Bar: My New Default Sushi Bar. The next post in this blog is Hipster Sneakers.